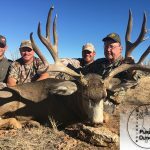 Exclusive Pursuit Outfitters, LLC – A premier outfitter in Arizona, helping our hunters reach their goals. 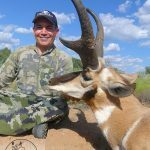 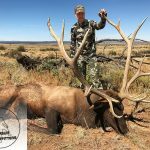 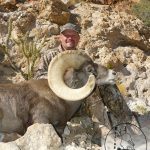 Exclusive Pursuit Outfitters, LLC is a licensed, permitted and insured Arizona based outfitter founded by Lee Murphy that offers premier guiding services for Trophy Elk, Mule Deer, Antelope & Big Horn Sheep. 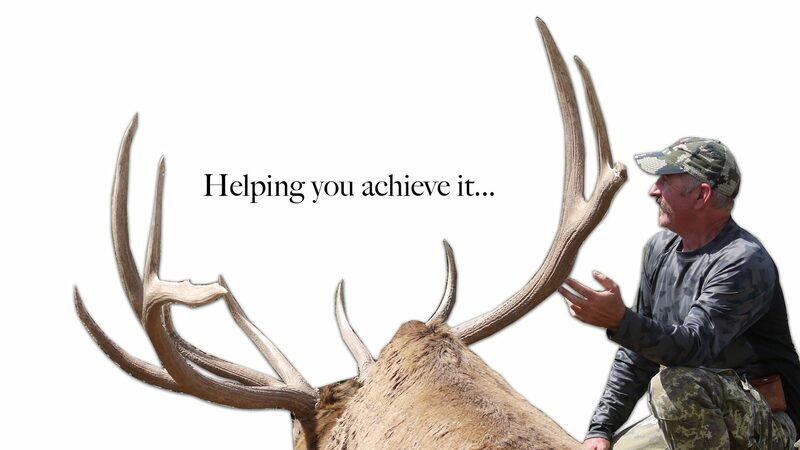 The Exclusive Pursuit Outfitters team (led by Lee Murphy & Craig Steele) is a select group of skilled and experienced professional hunters formulated to help you, the hunter & client achieve your trophy hunting goals!